Check out new reviews from the US gigs at the Concert Reviews page! Chula Vista, CA: The JACK Show with TOTO on September 14th is cancelled due to scheduling conflicts. The show in Irvine on September 15th is still on. Check out new Concert Reviews from Germany and Austria on the Concert Reviews page! Check out this great video of TOTO and Perpetuum Jazzile performing "Africa" during TOTO's show in Majano! Check out lots of great show pictures over on Facebook! You can find links to all these galleries on the Picture Galleries page. 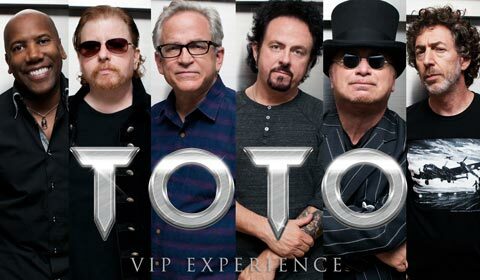 Have you been to a TOTO show this summer? Share your impressions and feelings and send us your personal concert review! In the meantime, check out what other fans were experiencing at the Concert Reviews page.